Hey lovelies! If you are a fan of Empire, then you know last night was the season three finale. As always it ends with a shocker. I am not going to spill the details of the episode for those who have not had the chance to watch it yet. What I do have is treat Pepsi -- yes THAT Pepsi -- brought us in collaboration with Empire. It is the 25-minute "When Cookie Met Lucious" visual album. So, put your headphones, ear buds, Bluetooth, whateva to your ears and enjoy the voice of the talented Jussie Smollett. 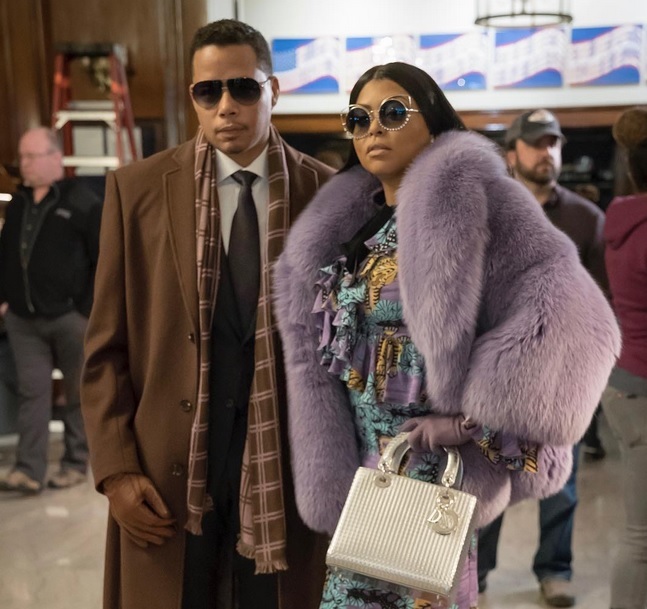 What do you lovelies think of "When Cookie Met Lucious"? Do you think Pepsi timed this just right to make sure people purchase Pepsi for their cookouts this Memorial Day Weekend? Let me know in the Facebook comment section below.